Meet Tiffany – "Rotary Geek"
Tiffany Ervin is an award-winning keynote speaker, spokesperson and television personality who has worked as a radio/tv host and sideline reporter. Known worldwide as the “Rotary Geek,” she has been on two international service trips with Rotary International, served Rotary District 7670 as Public Image chair, District Conference chair (three times), Membership Chair and Assistant Governor. She is past president of the Four Seasons Rotary Club (in Hendersonville, NC) and a Paul Harris Fellow +2. She was recently selected to serve as Rotary District 7670 Governor for Western North Carolina (USA) in 2019-2020. 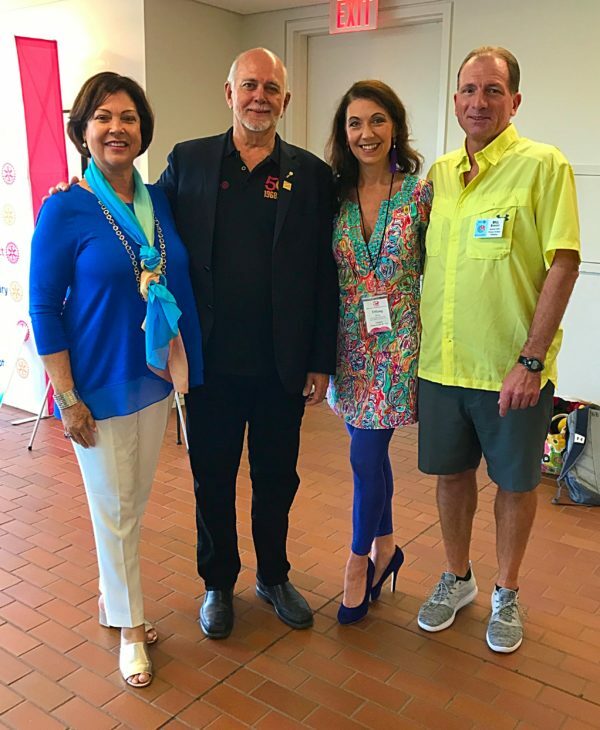 Tiffany was selected to lead a breakout session on membership at the 2015 Rotary International Convention in Brazil and the 2017 convention in Atlanta, as well as numerous other Rotary district conferences and seminars around the United States. For more information, visit www.tiffanyervin.com, or follow her on Twitter, Instagram, YouTube, WordPress, Snapchat & Periscope. She enjoys writing, shopping, social media, and documenting her “Roadside Adventures” while traveling. Tiffany believes true happiness comes from giving back to others, and she is often heard saying, “Work is a four-letter word. Volunteer is not .” She has chaired fundraisers and special events or served on the board of directors for the Flat Rock Playhouse, Chamber of Commerce, Gamecock Club, Rotary Club, Salvation Army and United Way Campaign Cabinet, among others. She was named Communicator of the Year for the Media Women of South Carolina in 2015, and is a volunteer for numerous other non-profit organizations. 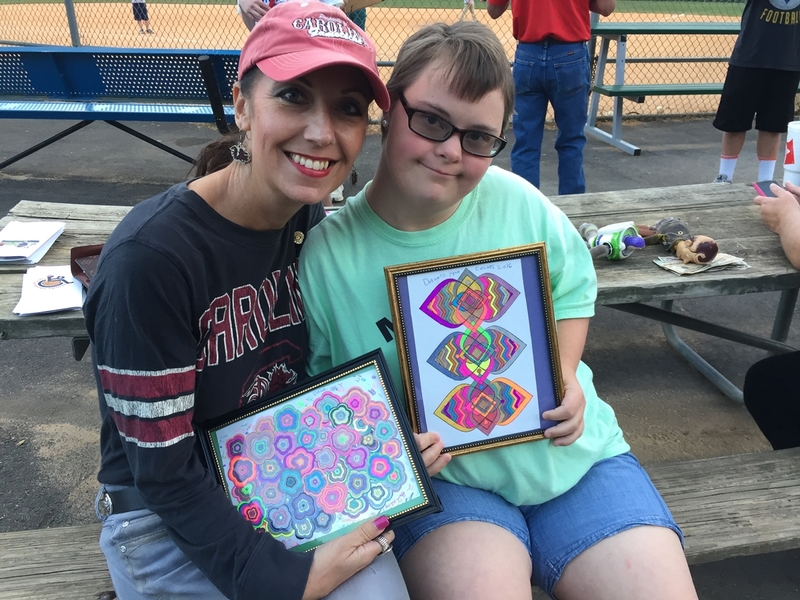 She is most proud of her volunteer work with Special Needs Sports in her hometown, and spends most Saturday mornings on the baseball field working with the children and adults who participate in the program.